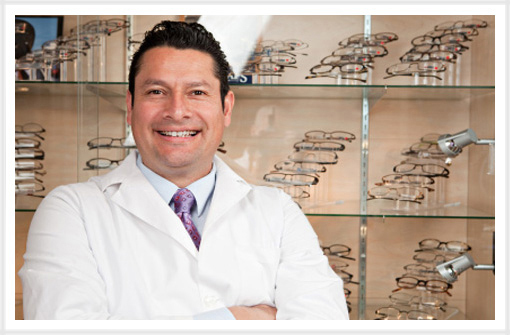 Looking For Working Capital For Your Optometry Practice? At 1st Med Financial, we know that easy access to working capital can be a crucial component to operating a successful optometry practice.Â Our practice finance team has assisted numerous optometry practitioners in accessing the cash it needs to keep growing.Â Optometry practice working capital loans can typically fund in a few days and offer personal and no-personal guarantee options. An Optometry Practice Working Capital Loan may just be what your practice needs.. Our years of experience in practice valuation and assessment offers our clients the most aggressive optometry practice working capital loans in the marketplace.